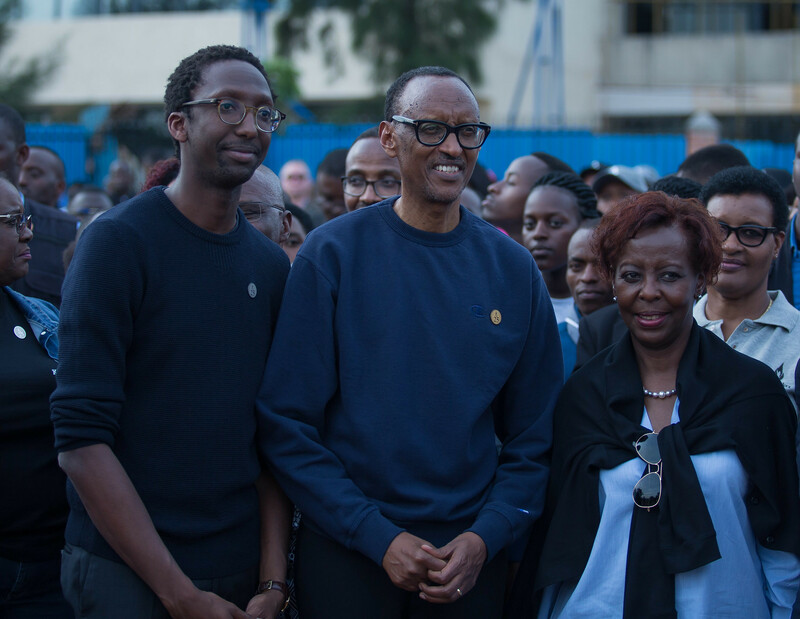 KIGALI, Rwanda – Rwanda President Paul Kagame has warned countries and individuals that plan to destabilize his country that they are prepared to deal with them. 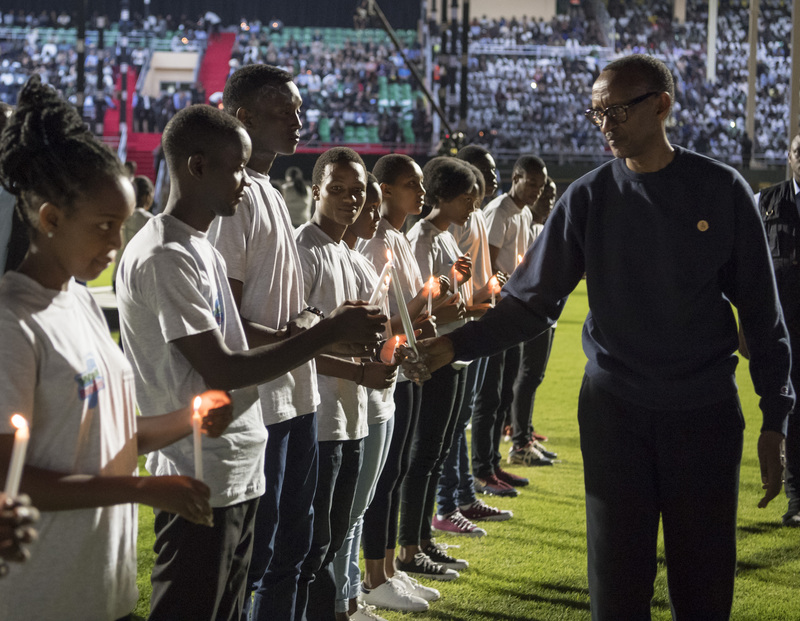 Officiating at the start of a mourning week to mark the 25th 1994 Genocide in Rwanda on Sunday, Mr Kagame said Rwandans shed a lot of blood to build their country and nobody will claim it for their selfish reasons. 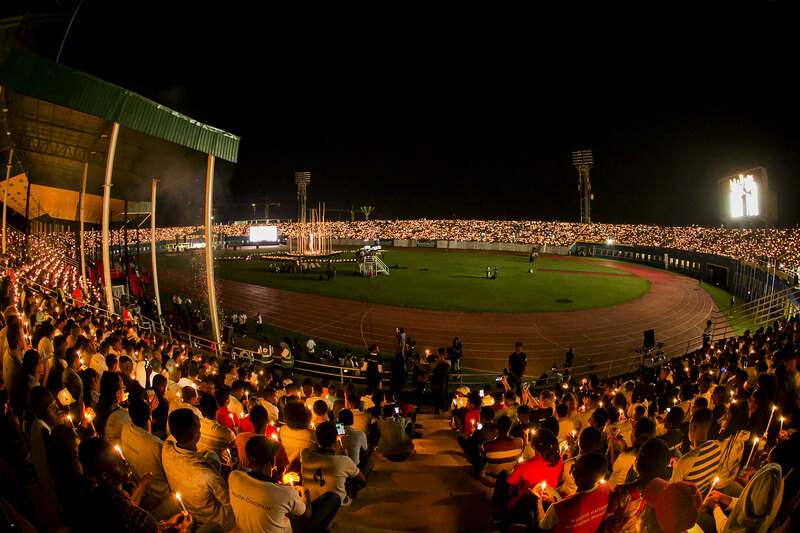 The Genocide claimed the lives of more than a million Rwandans. “I also thank my fellow Rwandans, who joined hands to recreate this country. In 1994, there was no hope, only darkness. Today, light radiates from this place,” he said. “We claim no special place, but we have a place to claim. The fighting spirit is alive in us. What happened here will never happen again. Rwanda is a very good friend to its friends. We seek peace, we turn the page. But no adversary should underestimate what a formidable force Rwandans have become, as a result of our circumstances,” he added. Foreign leaders at the commemoration event included Ethiopia’s Prime Minister Abiy Ahmed and First Lady Zinash Tayachew, President Idriss Deby of Chad, Prime Minister of Belgium Charles Michel, President of Niger Mahamadou Issoufou, President of Congo-Brazzaville Denis Sassou N’gueso, and President of Djibouti Ismaïl Omar Guelleh. Others included the Governor General of Canada Julie Payette, President of the European Union Commission Jean-Claude Juncker, and AU Commission Chairperson Moussa Faki among others. The ceremony was also attended by Former Tanzania President Benjamin Mkapa, former Nigeria President Olusegun Obasanjo, La Francophonie Secretary-General Louise Mushikiwabo, and Commonwealth Secretary-General Patricia Scotland. 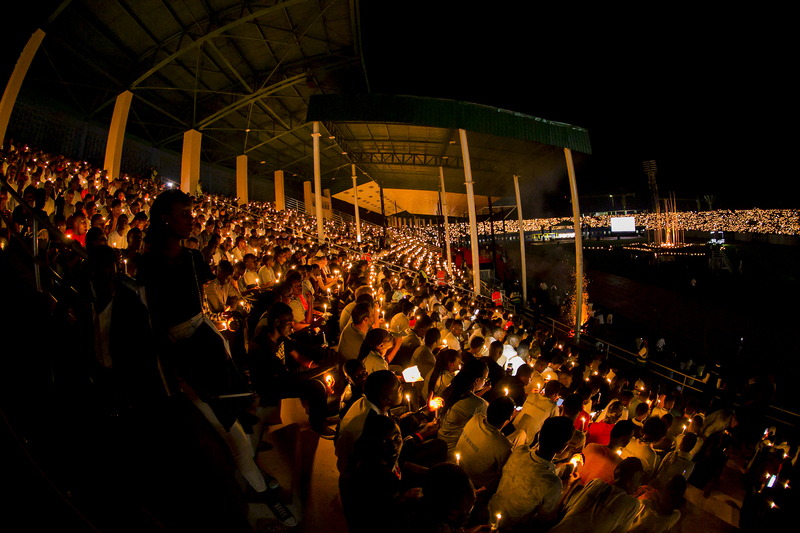 Countries from across the world such as France, Germany, and Sweden, among others, also sent representatives to join Rwandans in the commemoration. The leaders who had the chance to speak also saluted the resilience of Rwandans and pledged cooperation and solidarity with Rwanda. “I came here to renew the solidarity of the African Union with Rwanda,” said Moussa Faki, the Chairperson of the African Union Commission. 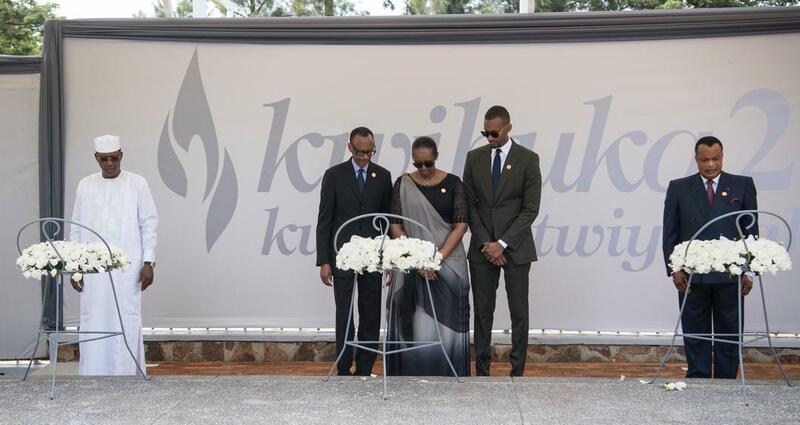 “It is with great emotion that AU joins Rwanda in this commemoration. He reiterated the need to work together, highlighting that “no amount of efforts can comfort survivors” of the Genocide. Mr Juncker, said that “our power as people is based in solidarity,” urging the world to be a more unified force.